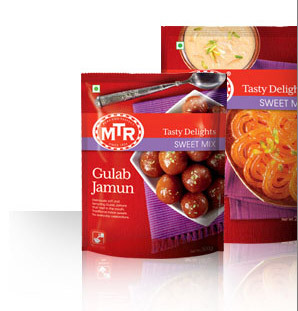 Every celebration, big or small, is now sweeter with MTR Foods! Our menu includes a wide range of Sweet Mixes - a tribute to Indian traditions of family and good food. Sweetening up your special occasions or even a regular meal, now takes no time at all.